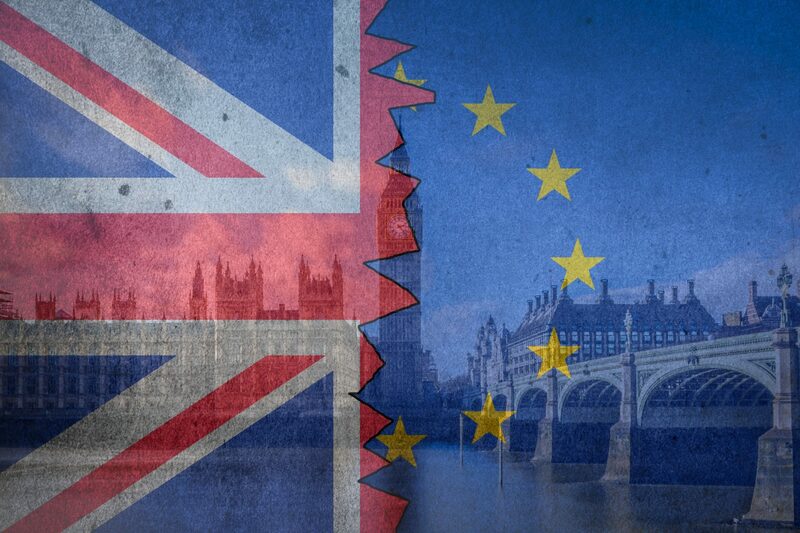 Today we will finally see MP’s have their ‘meaningful’ Brexit vote in parliament, but will it actually mean anything? I won’t go in to too much detail this morning as all news outlets are giving decent coverage on what is happening. Instead I’ll take a quick look at how it could affect Sterling exchange rates. It’s likely that the withdrawal agreement will be voted down, and this is what the markets expect. If it does get through, this would probably strengthen the Pound significantly as it moves the UK towards a softer Brexit. If it is voted down, the as it is what the markets are expecting anyway, it wouldn’t necessarily weaken the Pound. Instead, if it means that the Brexit process would be delayed, then this could also help the Pound as it gives time for either further negotiations to get a better deal, or time for the possibility of a new referendum. These options would also help the Pound. What could cause the Pound to fall? There are however 2 outcomes that could weaken the Pound. The first is if a vote of no confidence in the government succeeds. This is unlikely, but it could happen and that would lead to a general election, and further uncertainty. The markets would not like a Labour government and the chances of this would weaken the Pound significantly. The other thing that could harm Sterling is if May steps down after losing the vote. This could lead to a Brexiteer taking over, increasing chances of a harder Brexit. Again this would move things back to square one and increase uncertainty, pushing the Pond lower. Ultimately, I think the first set of options is most likely. Assuming the deal is voted down, and the government wins a confidence vote, the most likely outcome is a delay in the whole process, and therefore a further strengthening of the Pound. If you want the best rates and would like to see what rate we can offer, or just have a chat with an expert on what is happening to rates, click below to get in touch. Click here to make a free enquiry.